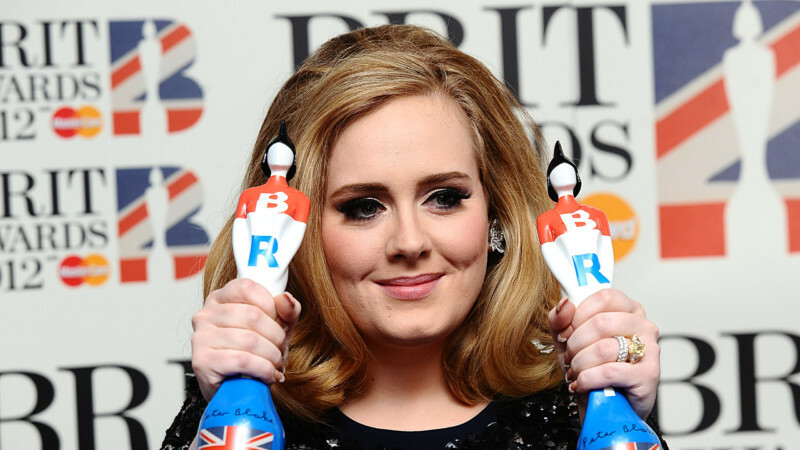 Adele Uses Hypnotherapy to Stop Smoking. She announced that she had finally knocked the habit on the head in a Rolling Stone interview before Christmas but didn’t explain how. ‘I absolutely loved it, but it’s not that f****** cool when I’m dying from a smoking-related illness and my kid is, like, devastated’, she said. Dramatic transformation: Since quitting cigarettes the singer has since seen huge success with her latest single Hello and also looks pretty fabulous. After losing her voice completely in 2011, canceling shows and undergoing surgery, she was told by doctors to quit her habit or face the end of her career. She had a £295 session with Harley Street hypnotist Susan Hepburn in 2014 in an attempt to give up for good but relapsed. Her trip to Max Kirsten’s Knightsbridge clinic came just months before the release of her smash hit single Hello. Kirsten, author of self-help book Find Yourself to Help Yourself boasts an impressive roll-call of celebrities he has helped to quit, including Ewan Mcgregor (25-a day),Oscar nominee Tom Hardy and even, it is rumoured, Prime Minister David Cameron. At the time Mcgregor said: ‘I didn’t think I would ever be able to give up and he (Max) made it effortless – very easy’. Max, a former 30-a day smoker said: ‘I’ve smoked in the cold and rain, I’ve smoked through flu and I’ve had those blind panics you get when you run out of cigarettes late at night. I know what it feels like to try and stop smoking using willpower or patches and why those methods fail in 85% of cases.